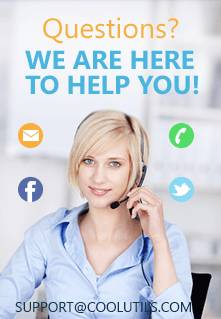 If you have lots of emails in your Outlook Express account and need to free your mailbox from a part of them, it is reasonable to convert Outlook Express to TXT. TXT format can save huge amount of text data in compact and lightweight form. It is perfect for backup email storage that you can keep locally for viewing and editing offline. Having emails converted to TXT gives you ability to work with them out of your mailbox, resend them as attachments, share them online, print, etc. 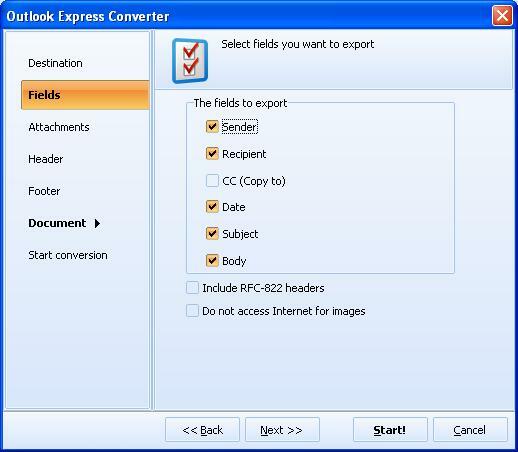 The tool that will provide you flawless email conversion is Total Outlook Express Converter. 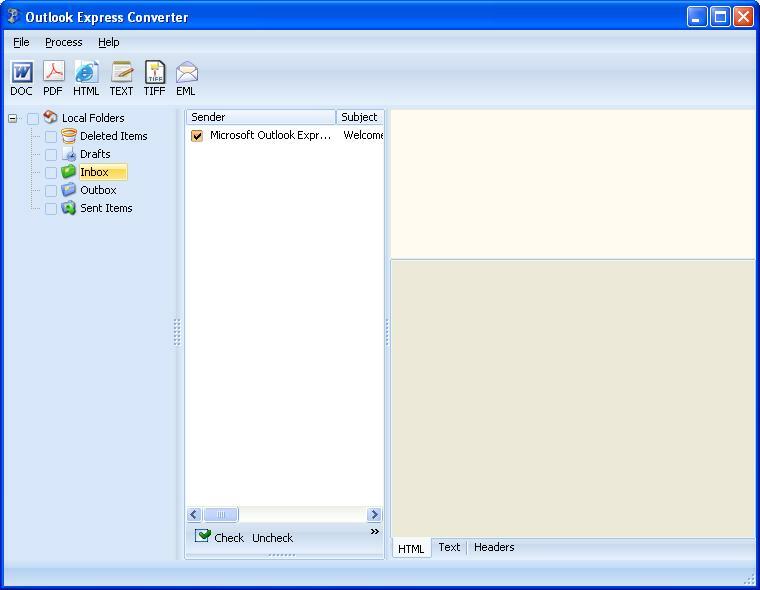 This program is and analogue of Total Outlook Converter, specially optimized for MS Outlook Express mail client. It automatically connects to your mail box and suggests you the emails for conversion. The original emails are kept intact. The app converts emails to TXT, DOC, PDF, HTML, TIFF and EML. When you need to save Outlook Express emails as TXT documents, you just need to choose TXT conversion mode by pressing TXT button in the format bar. Launch the converter. You will see your Outlook Express mailbox directories on the left panel. Surf through the mailbox folders to find required emails for conversion. Use Check All button if you want all emails to be processed. Check off all sources you need to convert. The program can render Outlook Express emails to TXT in batch, so there is no need to process each email separately. Click on TXT button on the top format bar. Make proper conversion settings (optional) in the appeared settings menu and click Start! 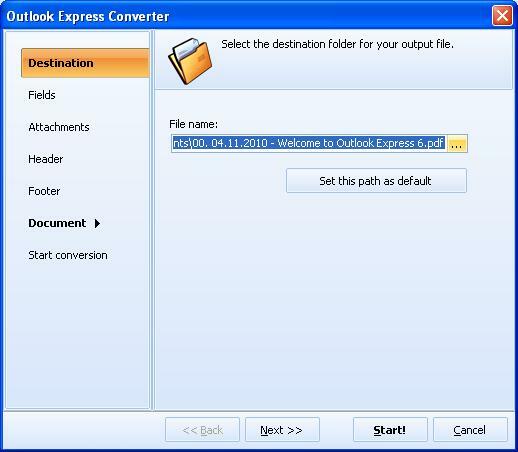 If you wish, you can work with this Outlook Express Converter from the command line. Simple text parameters for specifying any settings are described in Help menu. When enabled from the command line, the converter works in background mode, without launching graphic interface. TXT copies of your email history will prevent your correspondence from data loss. Secure yourself right now, download the converter here.